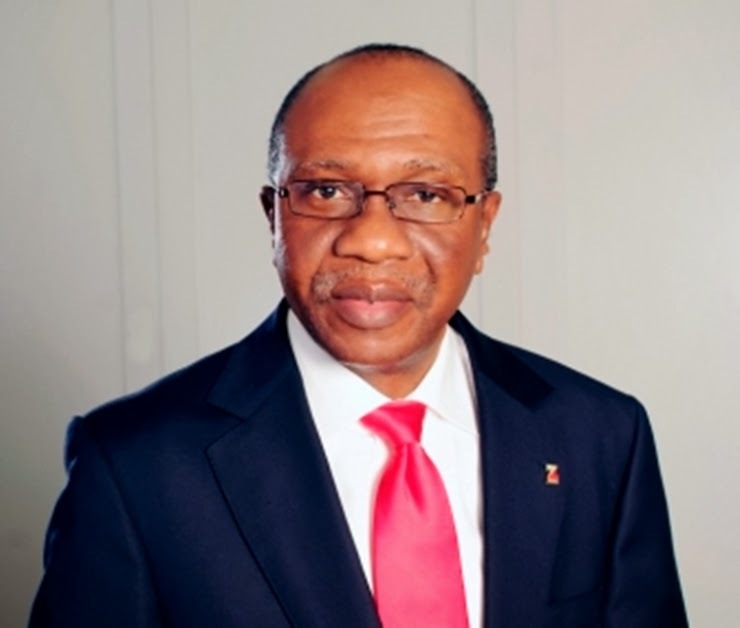 Wife of the governor of the Central Bank of Nigeria CBN, Godwin Emefiele, has been reportedly kidnapped. According to Sahara Reporters, Mrs. Margaret Emefiele was kidnapped along the Benin-Agbor Road yesterday September 29th. The kidnappers have contacted her husband and are demanding a huge ransom.